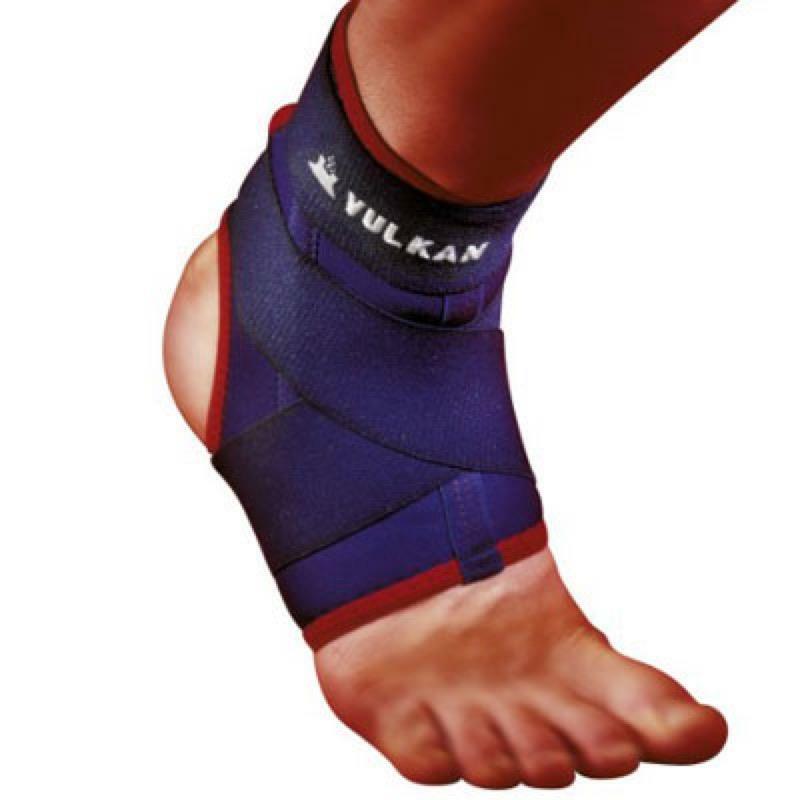 The Vulkan Classic Ankle Strap provides warmth, compression and support to injured ankles. Ideal for those with an active daily lifestyle. Suitable for minor pains, strains and arthritic pain.